Austin, Texas, October 17, 2018 – HealthGrowth Capital and Lendistry are proud to introduce the first revolving line of credit designed for independent pharmacies – the PharmLine™. Developed by pharmacy experts for pharmacy owners, PharmLine™ provides access to as much as $1 million to meet the challenges and opportunities pharmacy entrepreneurs face every day. PharmLine™ is a revolving line of credit that is designed to give pharmacy owners access to working capital within 10-days of applying. PharmLine™ is also available to businesses with SBA or other senior, secured debt. Now, DIR fees, unexpected reimbursement delays or new growth opportunities are easy to address with a trusted industry player that understands the pharmacy industry. HealthGrowth Capital, LLC, based in Austin, Texas is a leading alternative specialty lender to healthcare companies and medical practices. For more information, please visit https://www.healthgrowthcapital.com or call (512) 575-4500. Lendistry is a CDFI, led by community and national bankers, that provides affordable small business and commercial real estate loans headquartered in Southern California with a mission to provide economic opportunities and progressive growth for small business owners and their underserved communities. Lendistry ranks 2nd in the nation among SBA Community Advantage lenders and was awarded Top Lender in its district in May 2018. 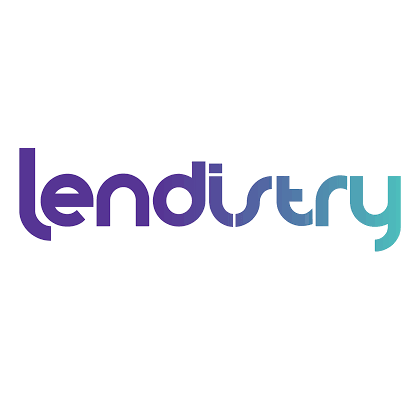 Lendistry also offers unique opportunities to banks to help fulfill Community Development Lending, CRA Investment and Small Business Lending Test goals. For more information, please visit https://www.lendistry.com or call (844) 662-7297.